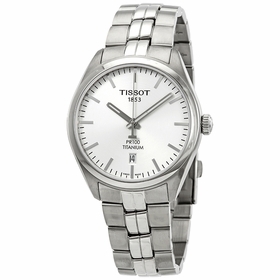 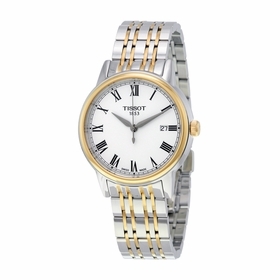 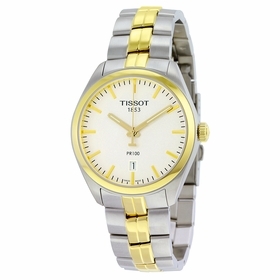 The beautiful Tissot T085.410.22.011.00 watch features a stainless steel 40mm case, with a fixed bezel, and a white dial covered by a scratch resistant sapphire crystal. 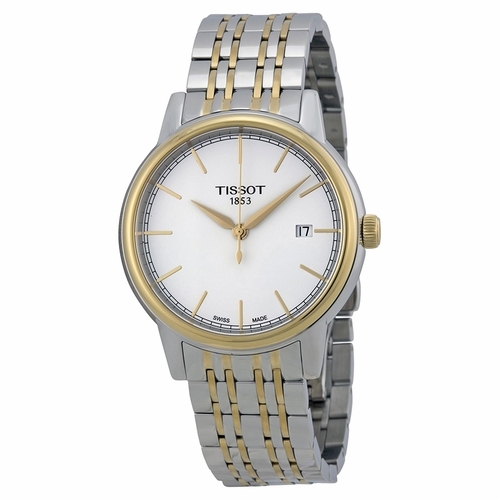 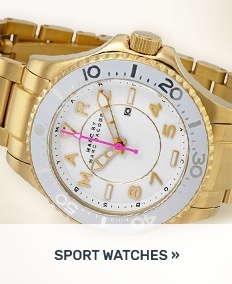 The stylish wristwatch is equipped with an exclusive 20mm stainless steel which combines comfort and sturdiness. 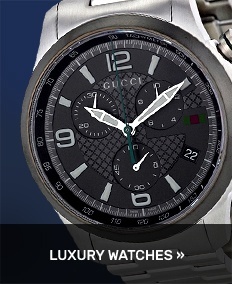 This horological trendy device has date, hour, minute, second functions.